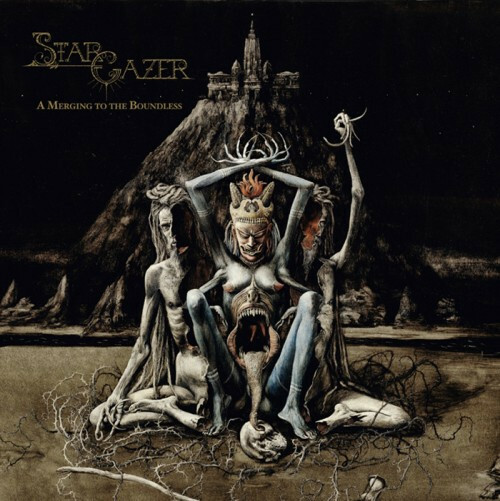 This is a very refreshing slab of black metal from these Swedes. Harkening back to the ’90s stylistically, prevalent melodic passages and frosty riffs rule the day. Sharp vocals and a high intensity wrap this up quite neatly. Simply the bleakest, most soul-swallowing black metal album of 2014. I’ve been a fan since hearing their first disc in 2008, so this was the biggest “how the hell did I miss this?” album this past year. Nevertheless, this is dark stuff. 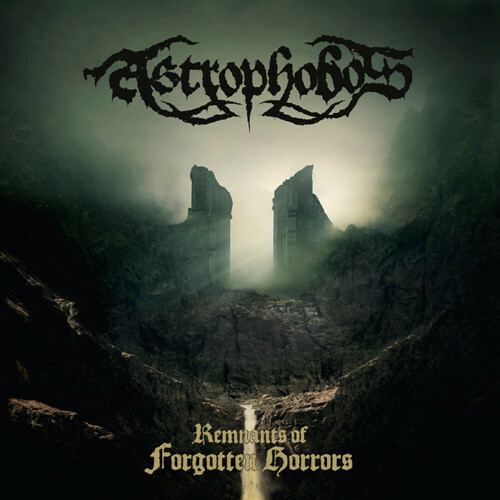 With an assault of ripping guitars and unrelenting vocals, the result is something that any black metal fan needs to hear. 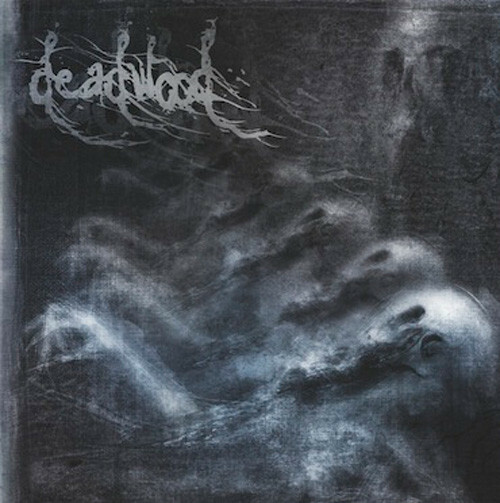 Take a hint of post-metal sensibility; add in a black metal atmosphere, along with well-placed melody, and you get Germany’s Deadwood. Equal parts crushing and melancholic, they’ve managed to strike a brilliant balance, culminating in a mighty impressive debut. If multi-faceted is your cup of tea, this is your band. 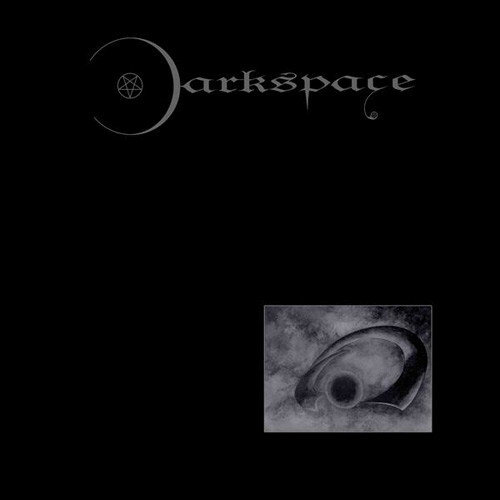 If ambience and darkness is your thing, then let Darkspace provide the soundtrack. Easily some of the most potent avante garde/oddball black metal one is going to hear, this three-piece specializes in haunting and intriguing. Yet another serious black metal debut, this one contains considerable bite. Add in the chant-ish vocals, along with a lot of well-timed tempo changes, and you’ve got a well-rounded gem that will fit into your grim collection nicely. Doom/death with some blackened bits is the name of the game with Mourning Dawn, and it’s sure an enticing one. Full of gloom and a ton of variety, this is well-written stuff that’s definitely worth a shot. 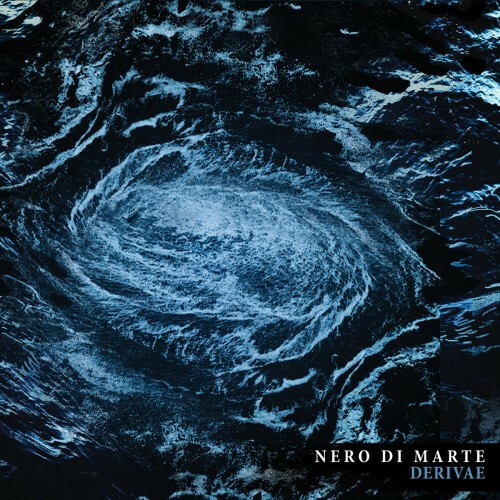 Take Gojira’s sort of heaviness, mix in some off-the-wall progressive elements a la Intronaut, and you have quite the different entity in Italy’s Nero di Marte. This is a grower, thus patience is indeed a virtue. Once it hits you, however, there’s no turning back. 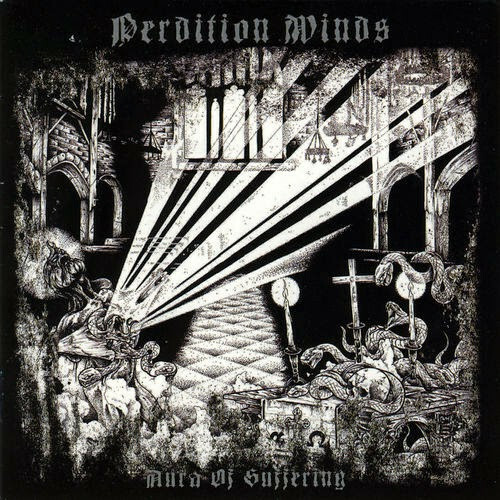 With the band’s line-up including members from such high-end acts such as Lie in Ruins and Desolate Shrine, one would expect Perdition Winds to be top-class, considering who’s involved. This turns out definitely to be the case, providing a vintage Finnish black metal sound that packs a mighty wallop. Nothing new, but it doesn’t have to be. Aura of Suffering simply rips. 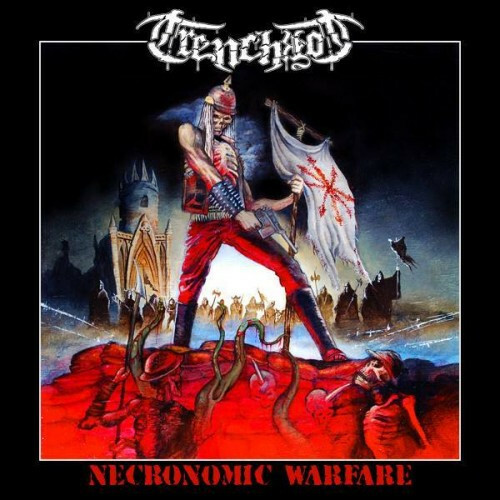 Not a lot to say about this one except — meaty, thick death metal done right. Take-no-prisoners sort of stuff, which fans of Asphyx, Autopsy, and the like will eat right up. Parts doom, parts death, with some melodic leads and some Novembre-ish clean vocals, Shores of Null have churned out an intriguing debut release. This should appeal to fans of a lot of styles, with strong songwriting acumen that should help it stick. 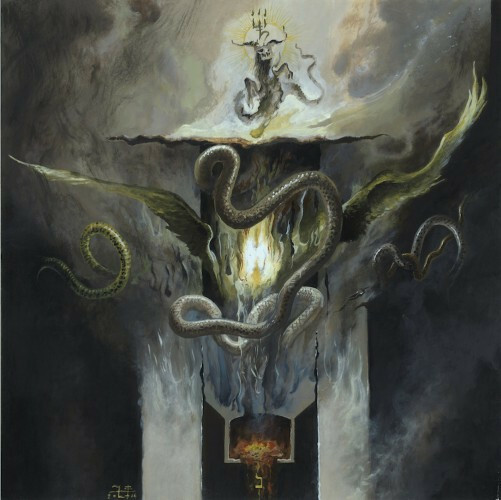 A Portal-like weirdness, combined with a blackened death core, yields a truly unique and all-encompassing listening experience. This one gets better with repeat listens, with so many nuances and whatnot do be discovered. Definitely for those thirsting for adventurous, upper-crust-quality tunes. After being an on-and-off project since the late ’90s, Virus of Koch put out their first album last year. To say it was worth any sort of wait is an understatement. This is melodic black/death at both its purest and most unremitting. 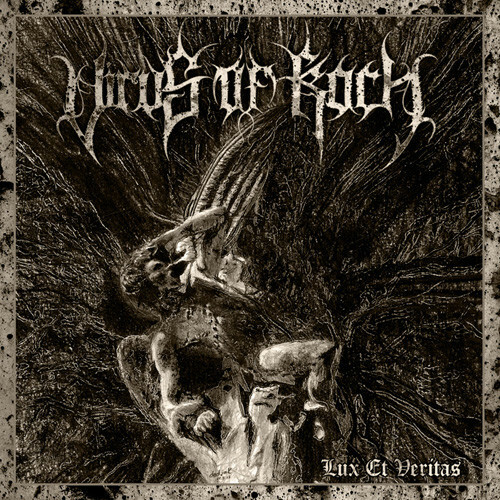 More Greek goodness, this time coming from these long-time stalwarts of the black metal scene. Never getting the kind of attention it deserved, this album ended up being another of those discs that simply slipped through the cracks. Varathron’s latest is a diverse entry to their catalogue, as well as being one of their best. 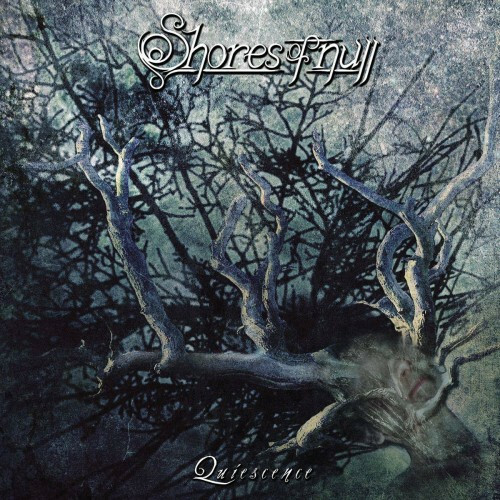 Straight to the point, no-frills Dutch death metal. Despite having heard plenty of praise about this band, I never put the effort into checking them out until they got added to the Summer Breeze lineup for this year. Definitely impressed, and a shame that it took so long to finally give them a shot. Certainly worth the wait, but you definitely shouldn’t procrastinate like this guy did. That should keep you occupied, at least for a little while! Thanks for reading, and stay tuned for my top releases for January. Simple – too many damn albums haha. I always end up with a few that I’d usually catch somehow evading me. The Nightbringer one had me kicking myself in particular. So good. Great to see Deadwood on the list! I’ve listened to it tons and it always strikes the right emotional chords and then crushes everything within earshot. 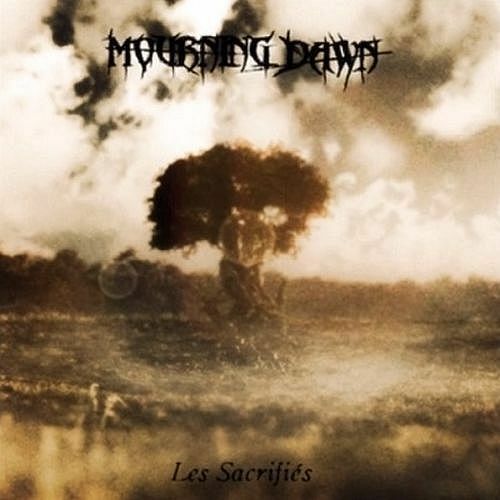 Great balance between depressive melodicism and heavy duty midtempo black metal chugging. Comparable to Moradh (Russia) and Moanaa (Poland). I absolutely love that Shores of Null record. Straccione’s voice is absolutely incredible.